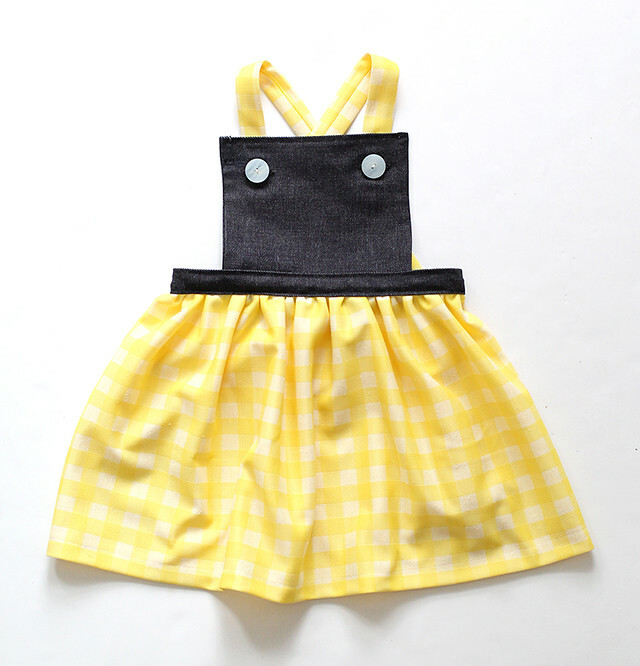 Remember this pinafore I made for Poesy a couple years ago? I stumbled across it recently and decided to make another one of these simple dresses. I've learned quite a bit about creating and constructing my own patterns since then, and I knew I wanted to make a cleaner, more professional looking version. So, I got to work. The first thing I did was sew up my square piece from two pieces of denim and flipped them right-side out, so the inside would be lined. 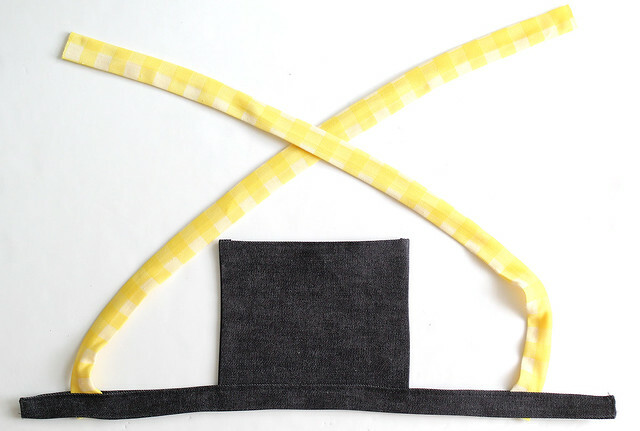 Instead of simply attaching the top to the waistband like I did in the previous tutorial, I used two pieces of denim for the band, so I could hide the straps and front piece inside. As you can see here, the straps and front piece fit nicely inside of the waistband. The bottom portion of the waistband is still open at this point. I ran my basting stitch through the top of the skirt pieced and gathered it to fit inside of the waistband. Once that was done, I pinned it and stitched up the skirt/waistband and back of the skirt. 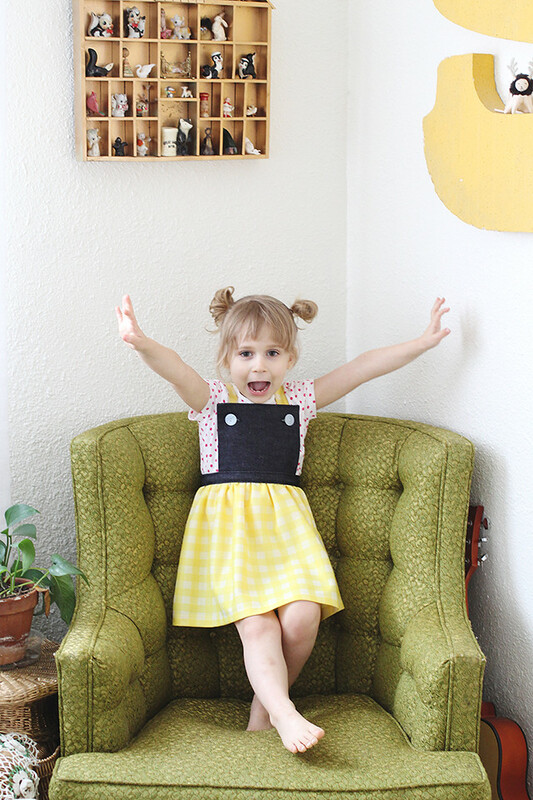 I finished the pinafore with a couple of vintage buttons and added some buttonholes with my machine. As you can see, my very expressive and enthusiastic toddler was totally into it. 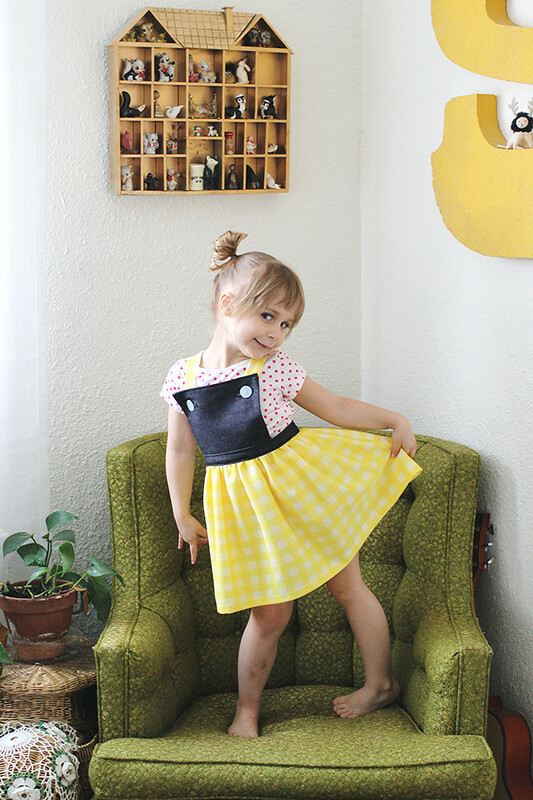 This dress can easily be sized up to an adult version (yes, I would totally wear this) just by using your own measurements. 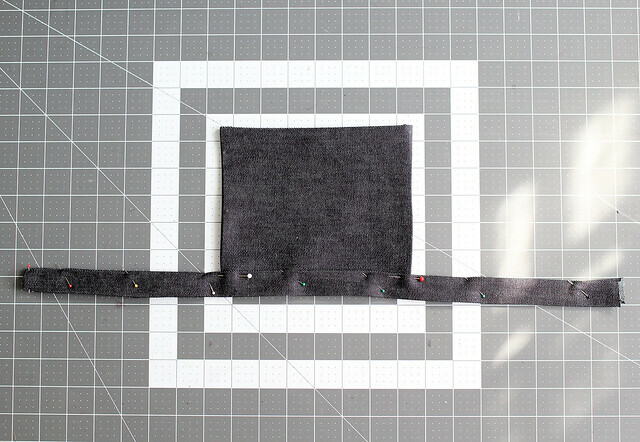 If you have a sewing machine and are still feeling intimidated, fear not! The ecourse Rachel and I have been working on- Sewing Basics- will be out very soon!! I'm getting excited! This is so cute! I can't wait for the e-course. I've been looking forward to it! Your girl is too cute. These photos are the sweetest. Thanks for the tutorial! I saw her outfit on your St. Patrick's Day photo on Instagram, and I thought, "that little Poesy looks adorable in that dress." 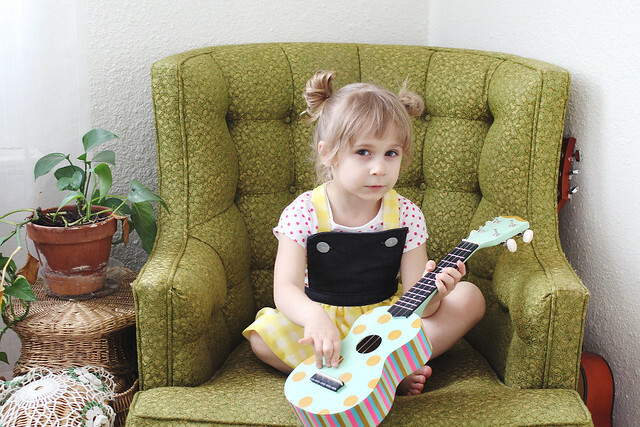 Even though I don't have children yet, I know that I would totally dress them similar to this! Beautiful, Katie. Oh, my goodness! She is super cute. She reminds me a lot of my niece. Aaaaaaaaaaaand I would totally wear an adult version of this. It would be great for those summer days when you want to wear something girly but not get too dressed up. Gorgeous and simple, Posey looks as cute as a button in it. she is soo super cute and sweet!!!! 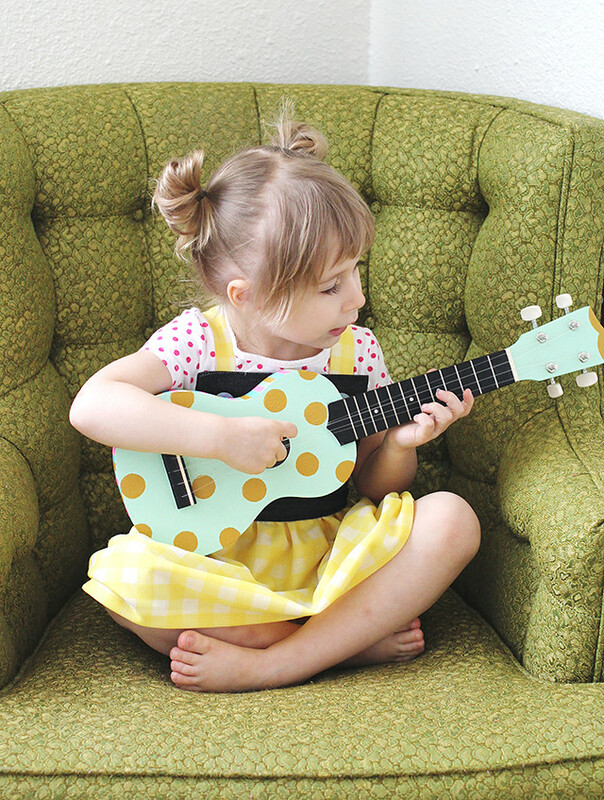 Where did you get that uke? 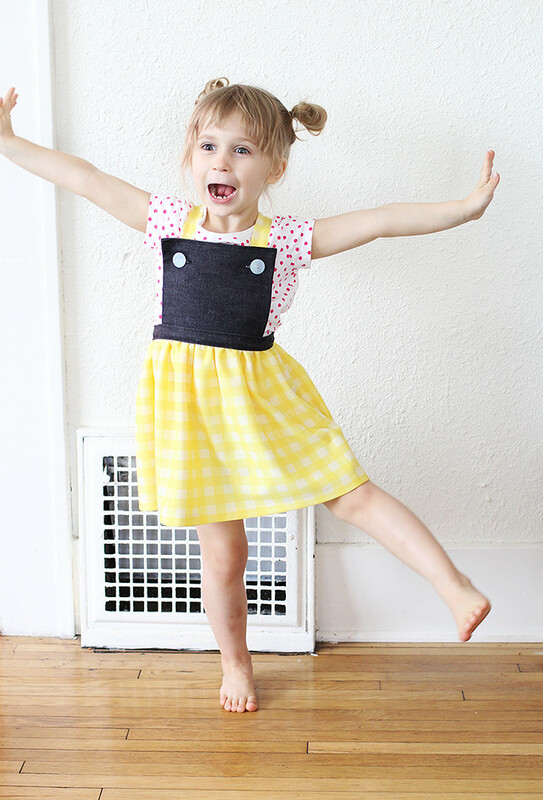 Sew With Us-- A Giveaway! Sew With Us Ecourse is Here! !